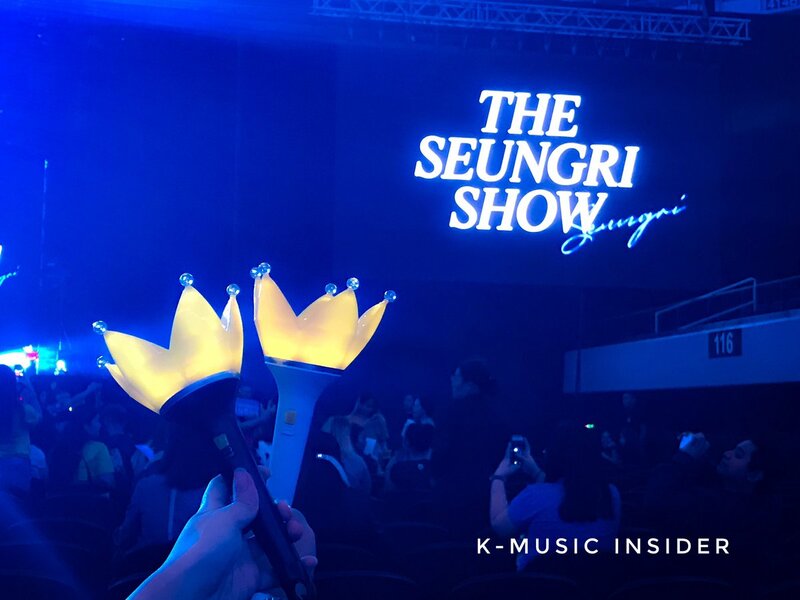 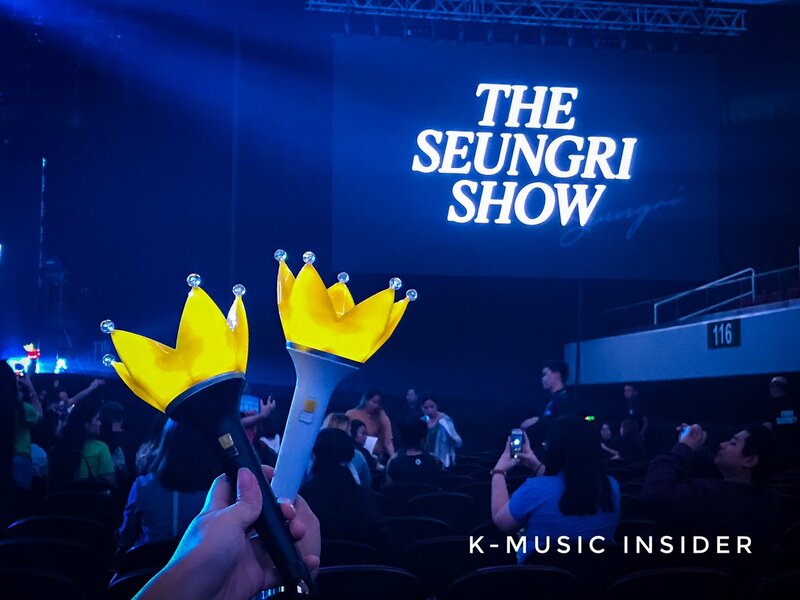 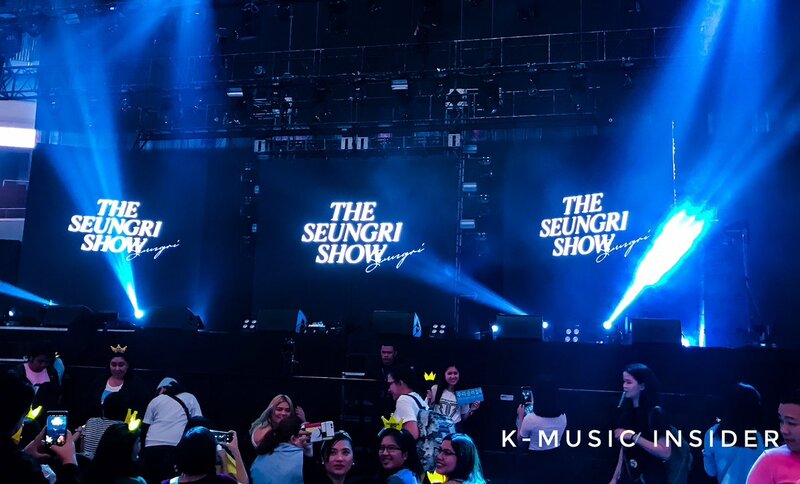 We are all excited for The Great Seungri Show in Manila! 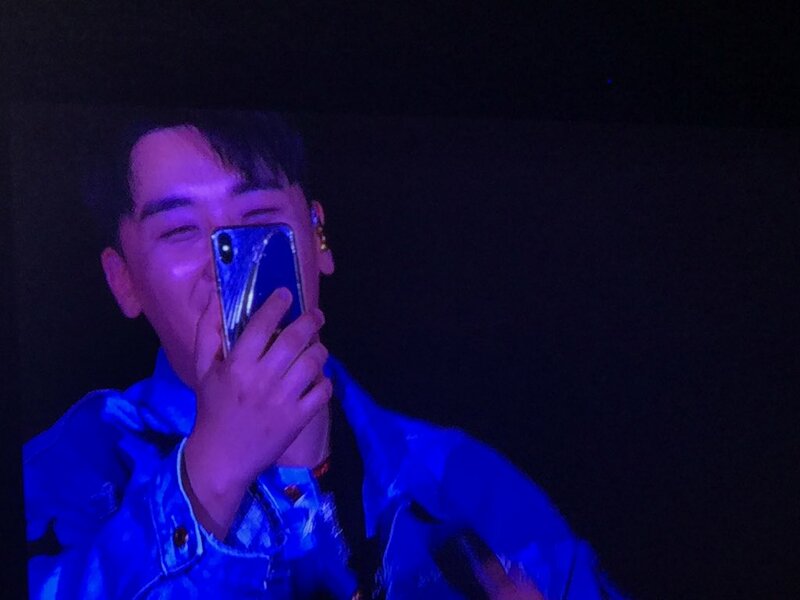 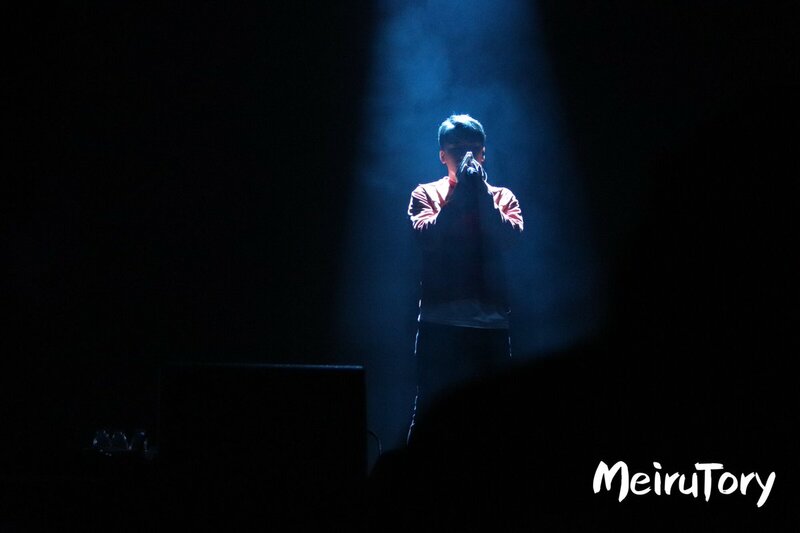 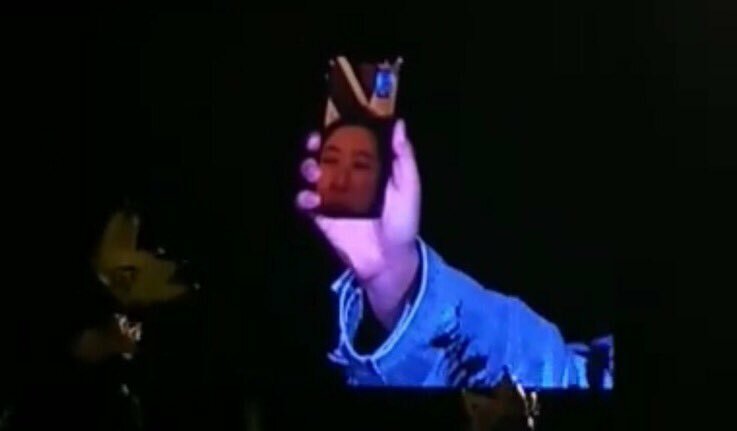 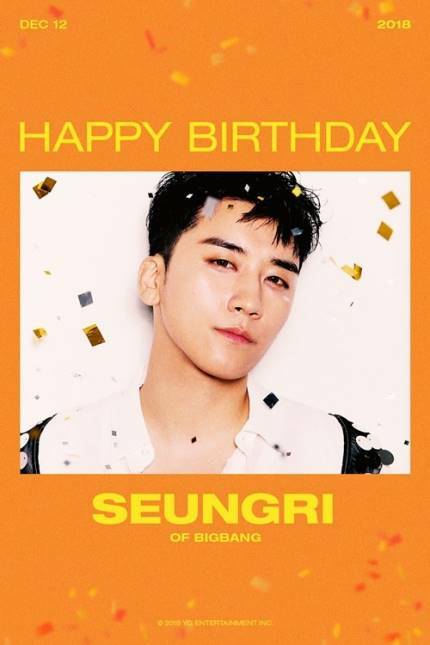 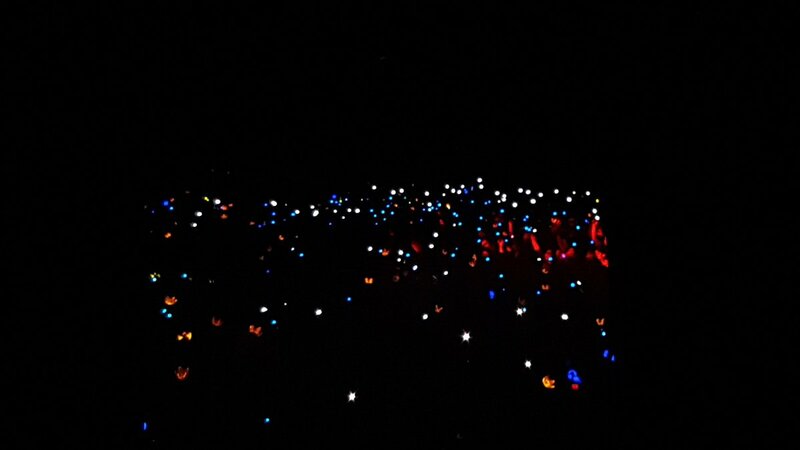 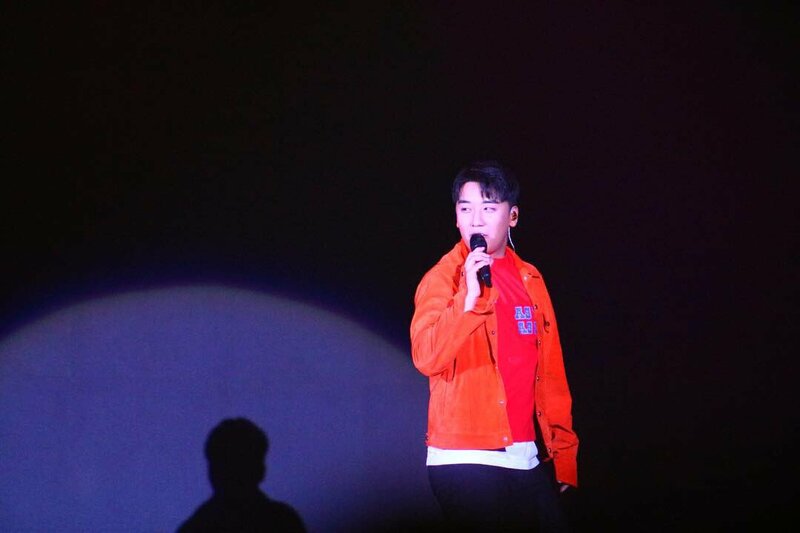 Seungri: I hope you keep shining. 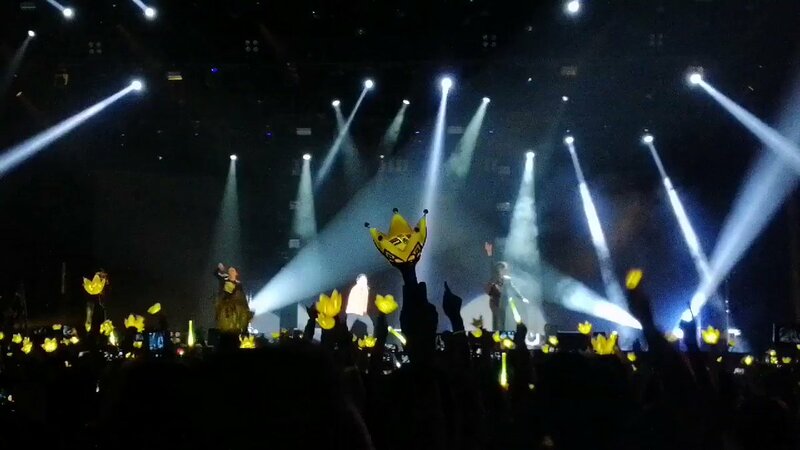 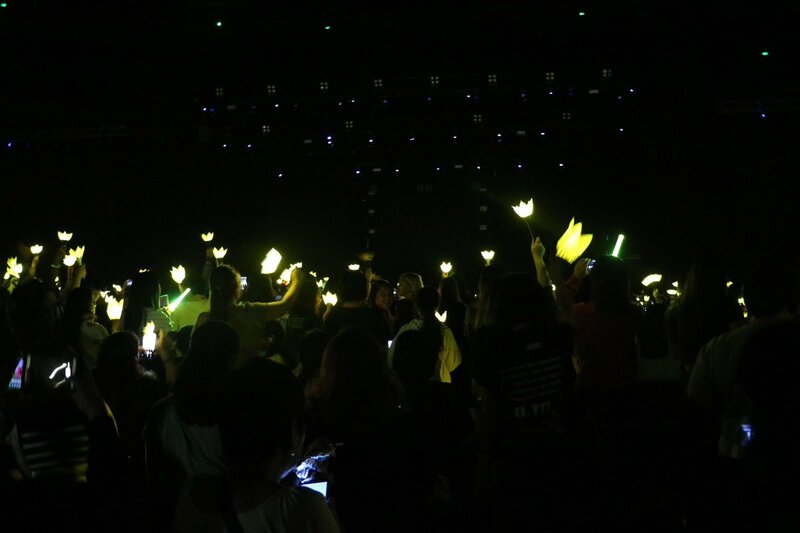 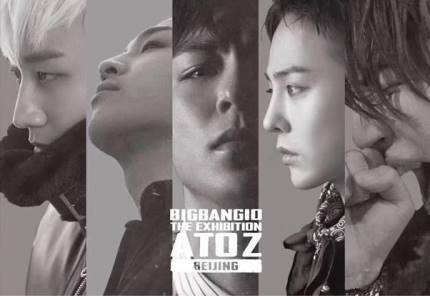 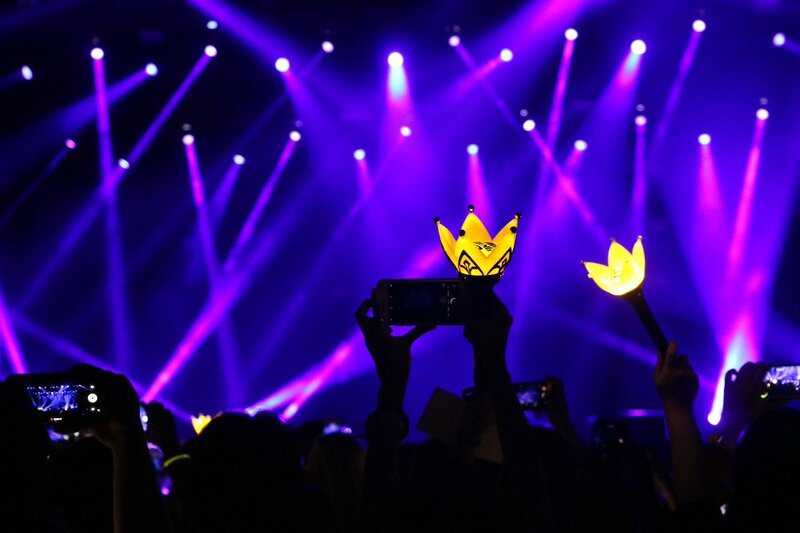 when BIGBANG comeback I hope you keep shining PH VIPs! 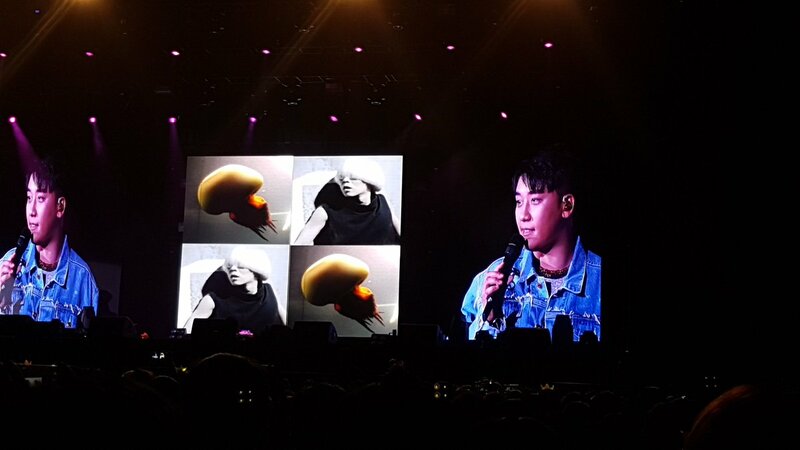 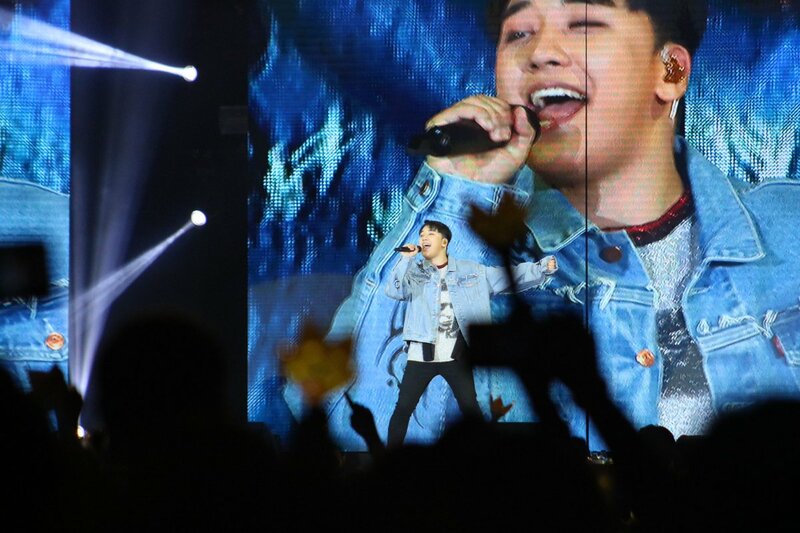 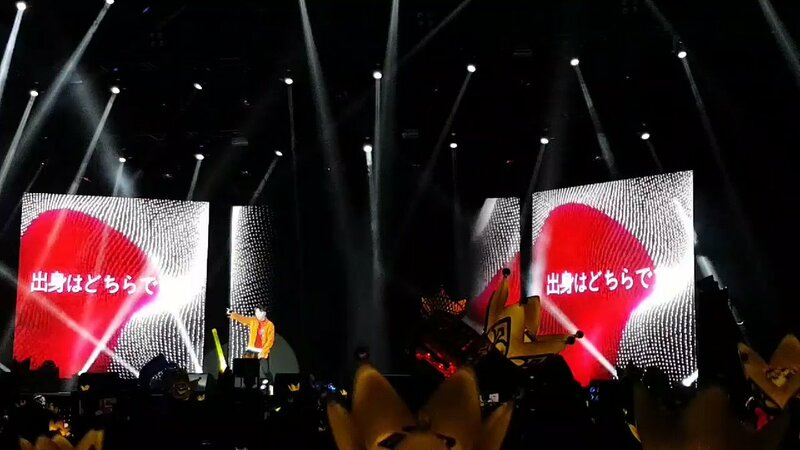 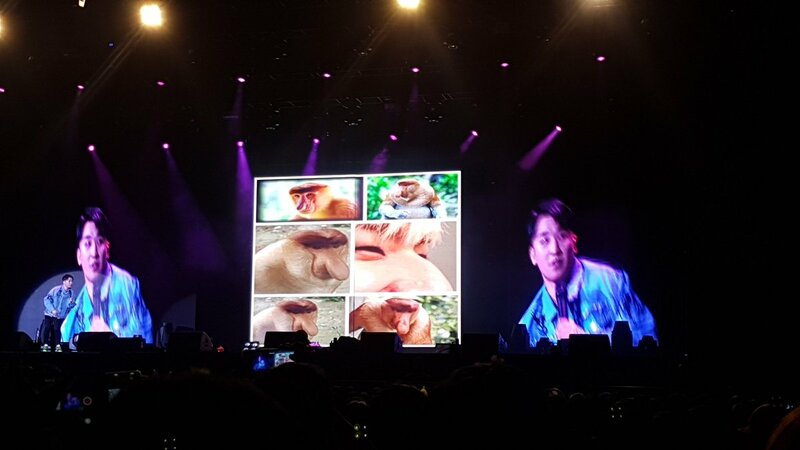 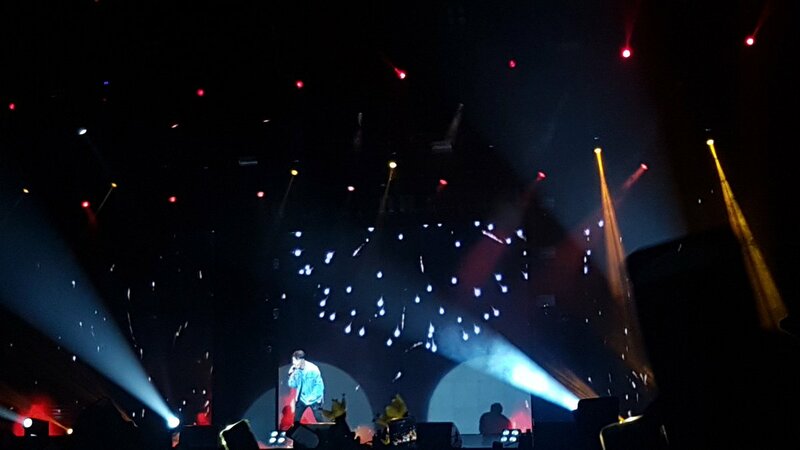 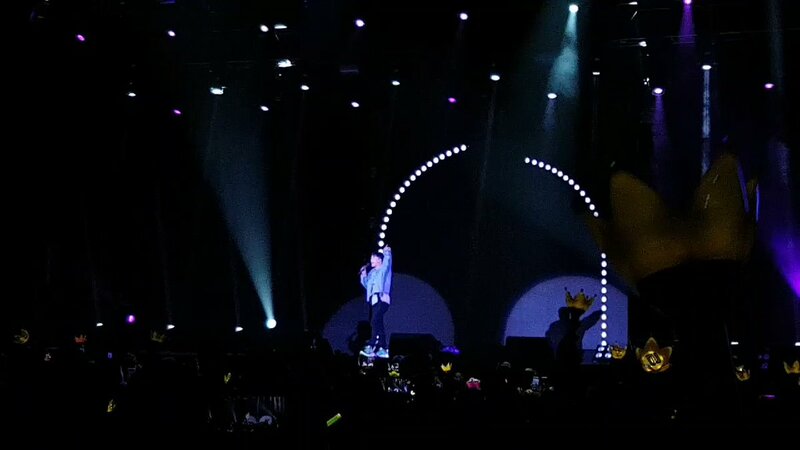 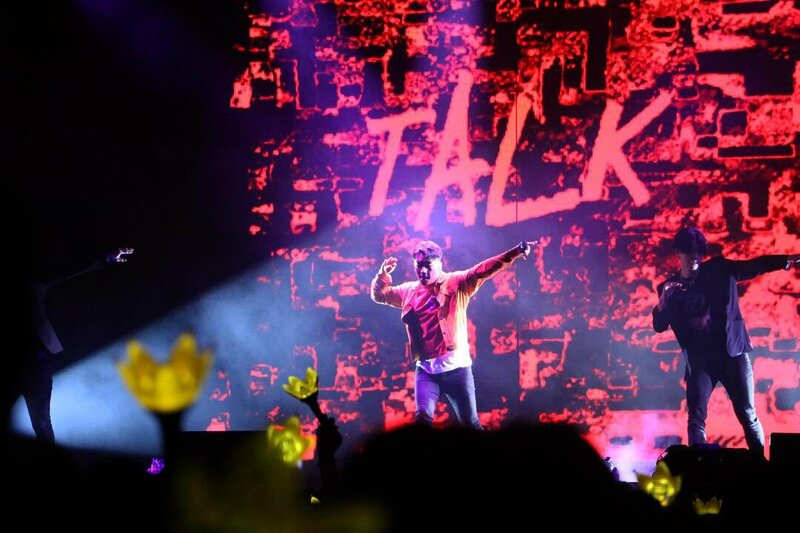 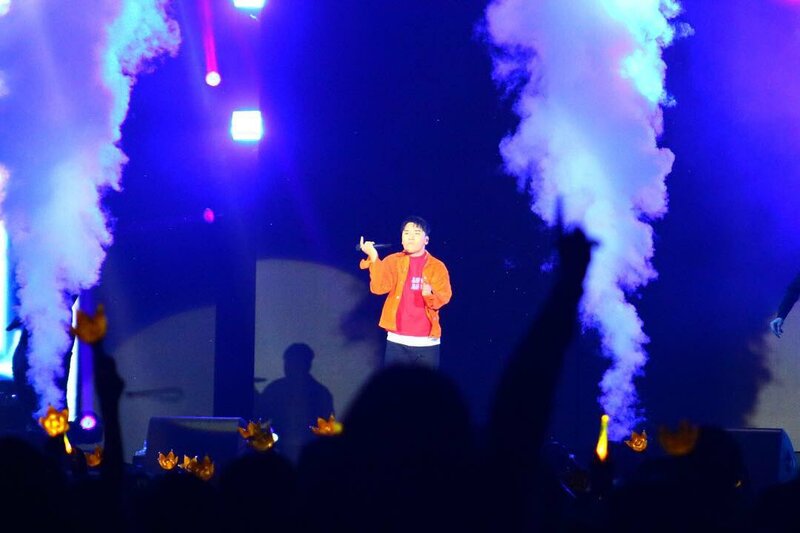 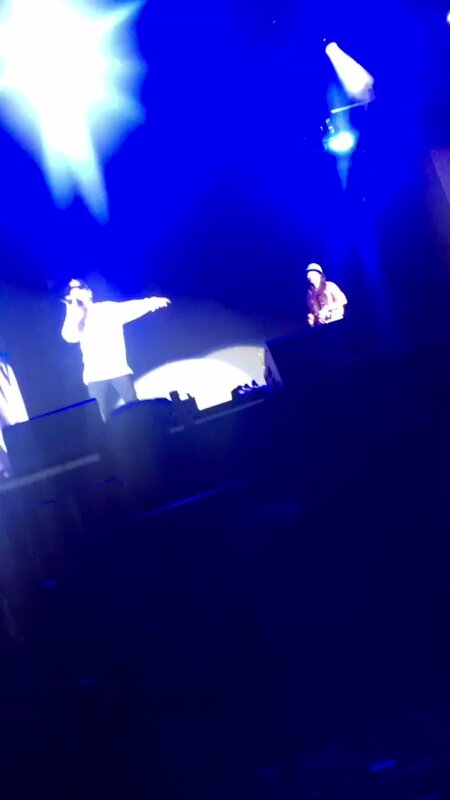 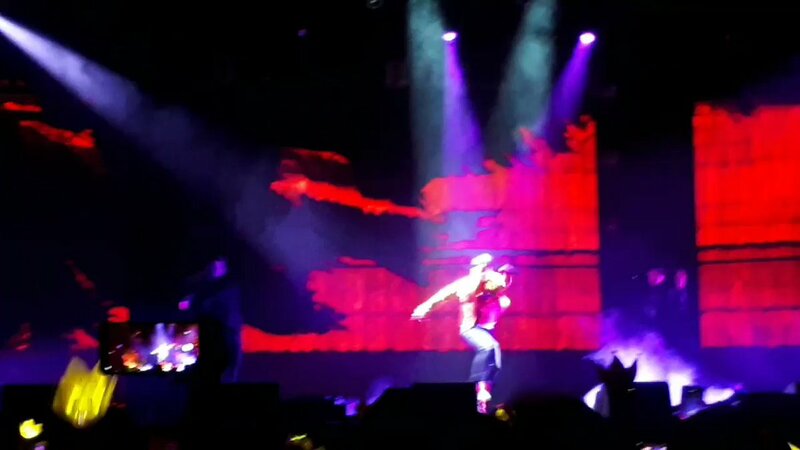 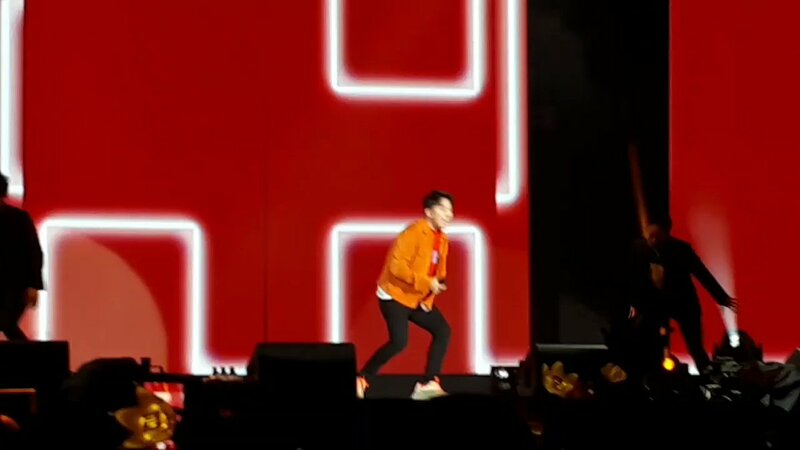 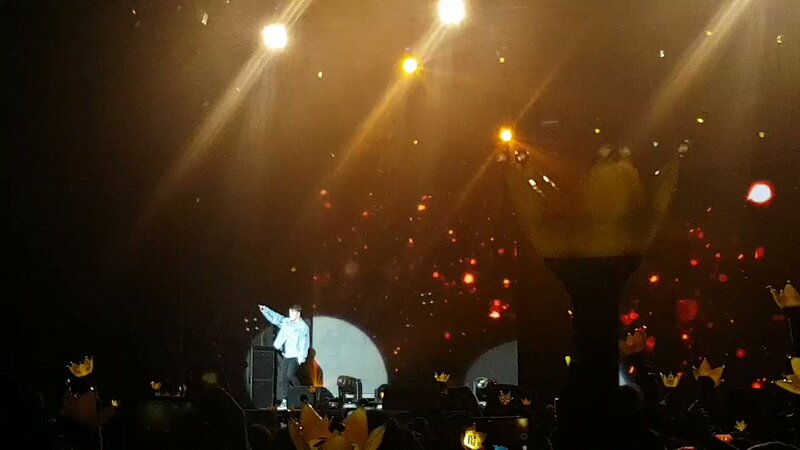 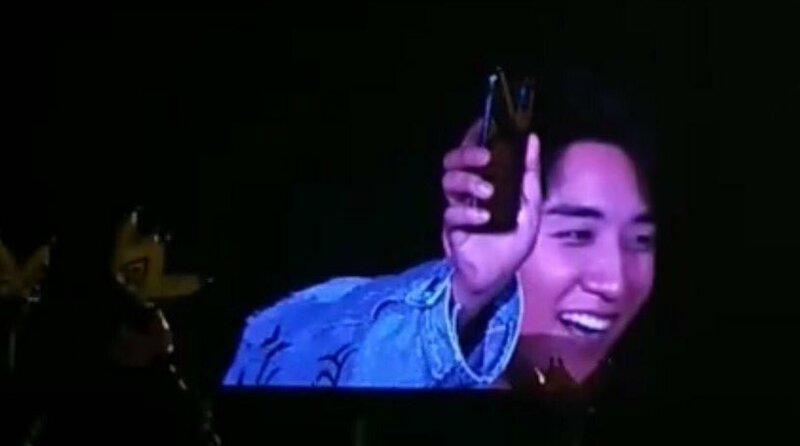 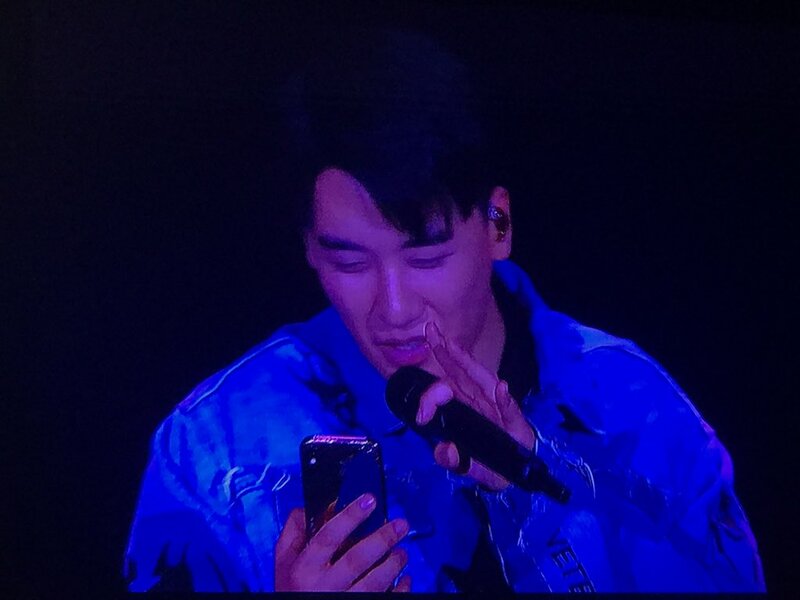 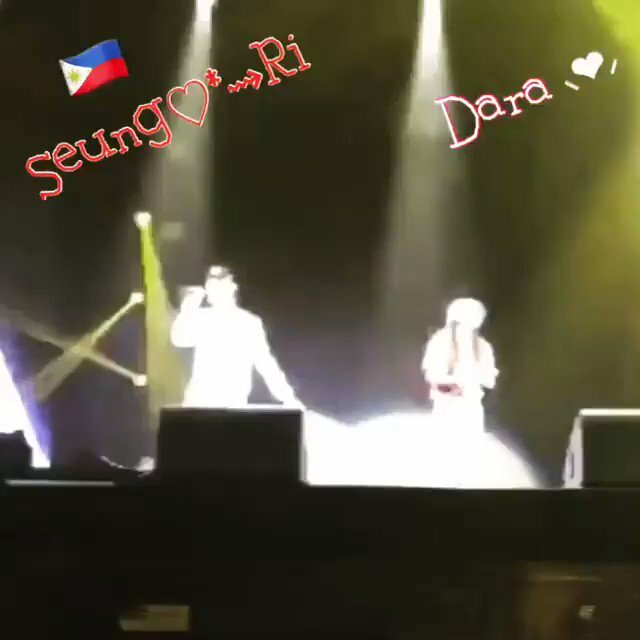 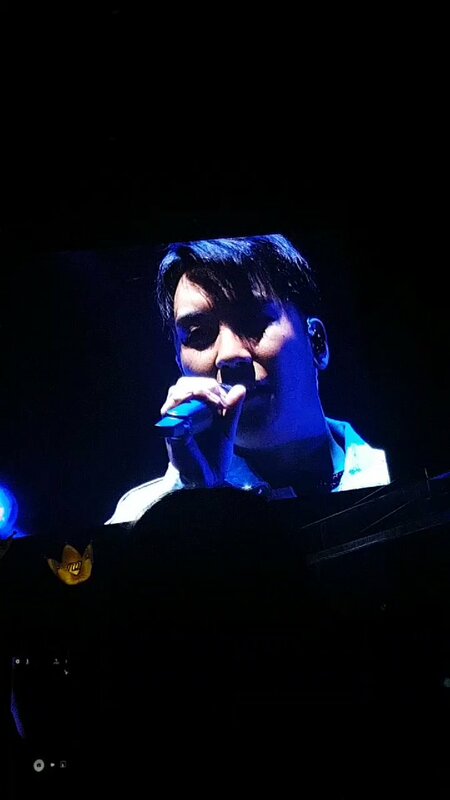 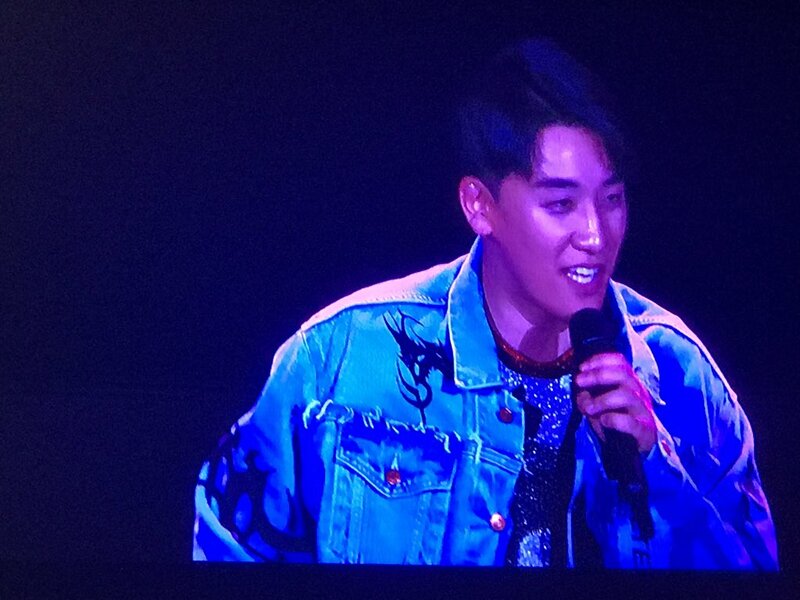 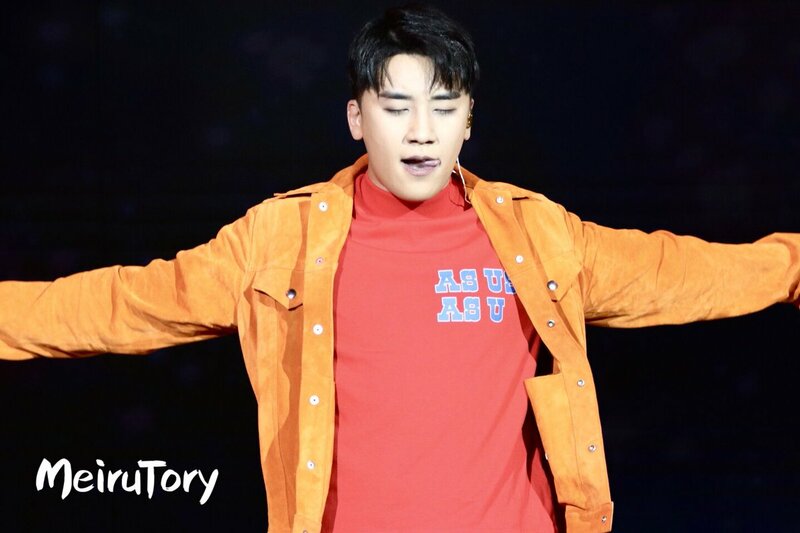 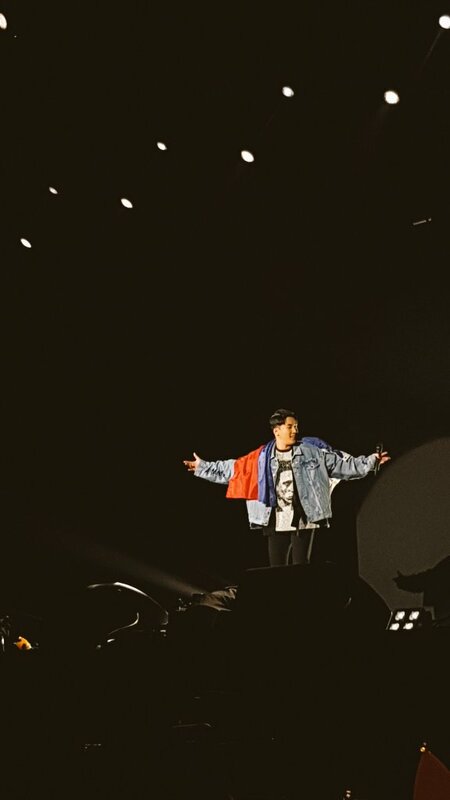 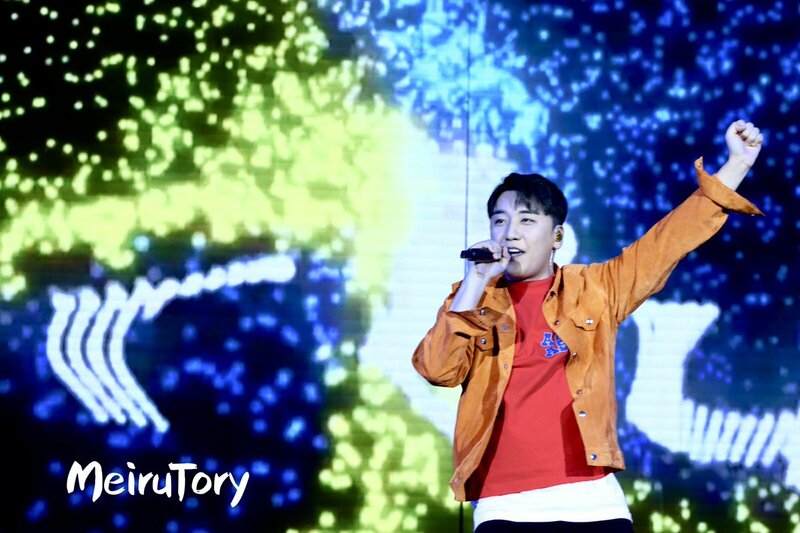 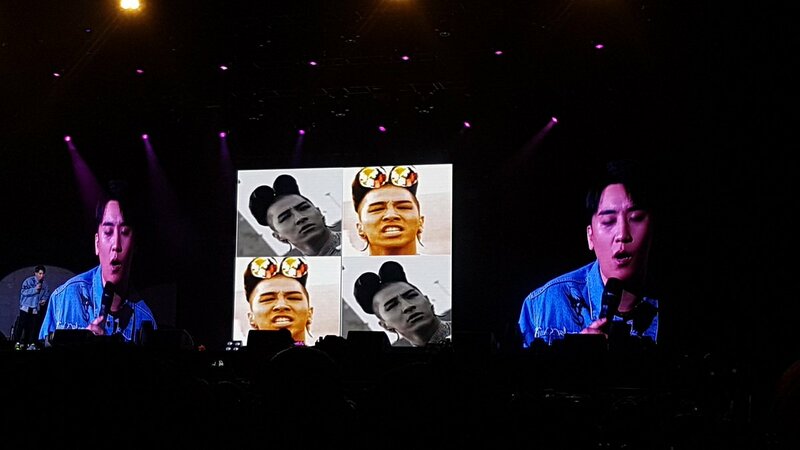 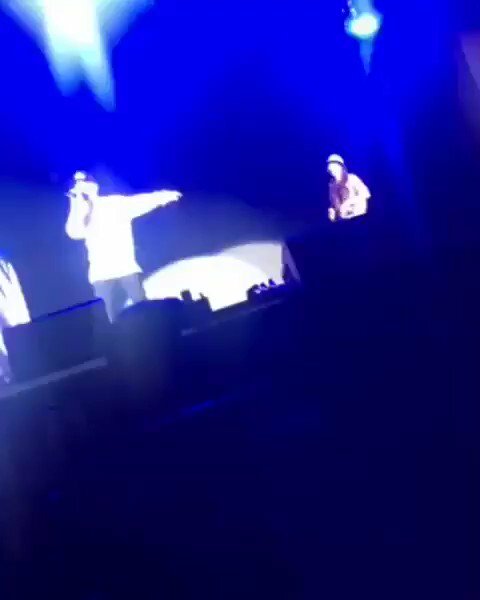 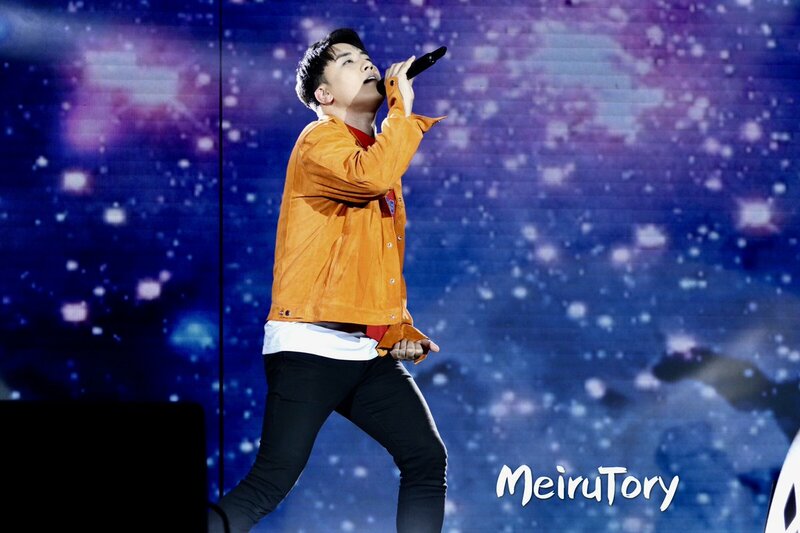 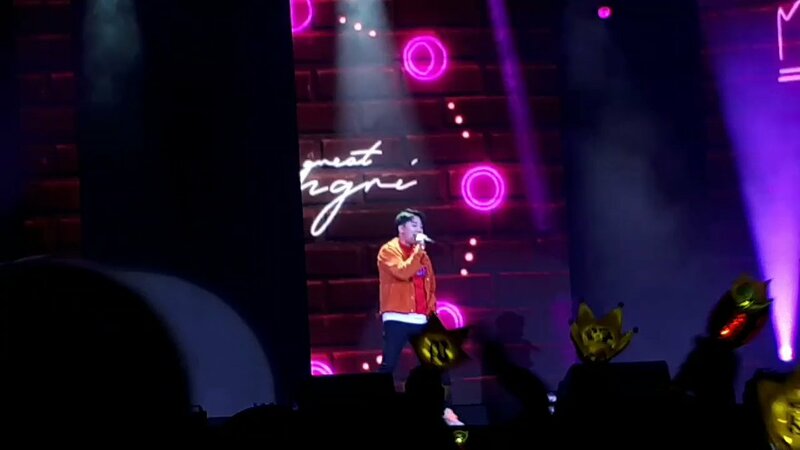 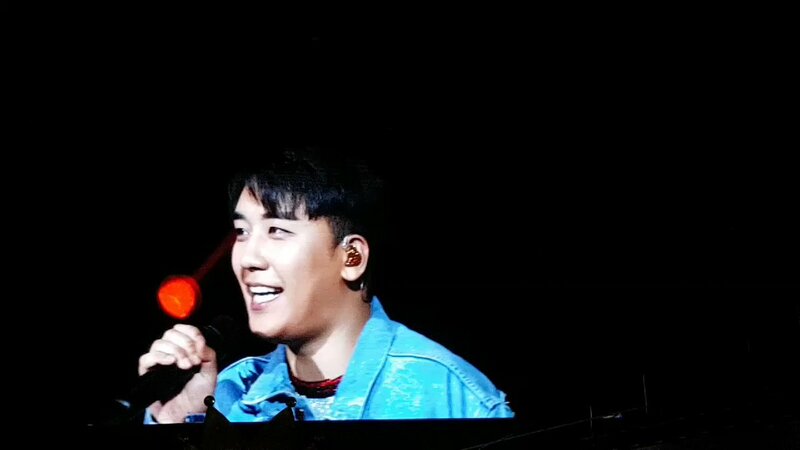 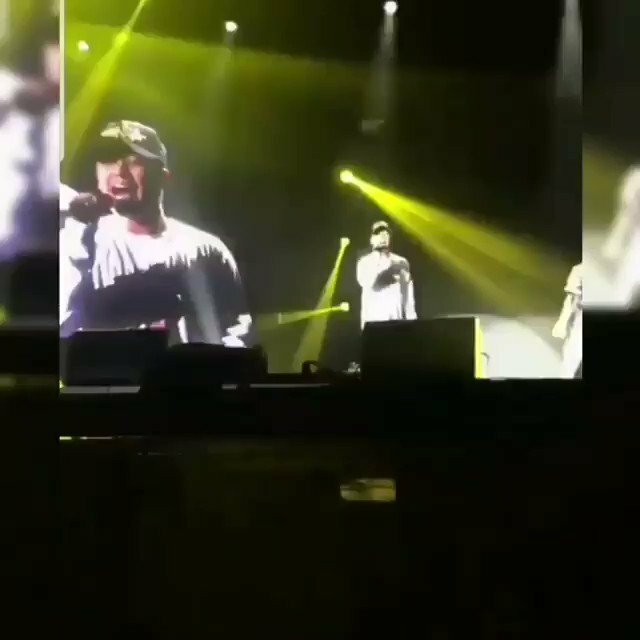 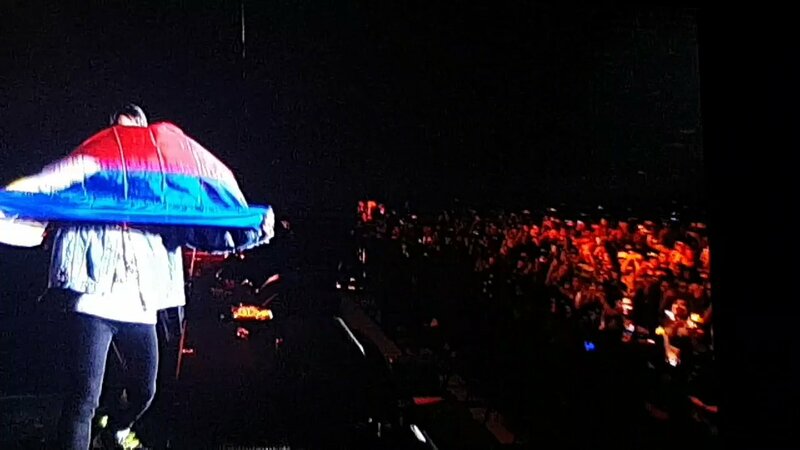 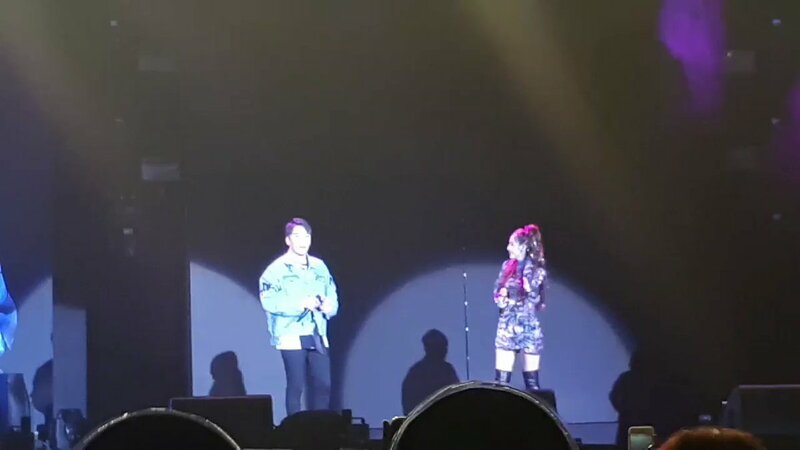 Seungri : YOU GUYS ARE MY EVERYTHING... My last song is dedicated to Pilipinas.